Finding the best FHA mortgage lender isn’t necessarily an easy task. First off, you have to narrow down the field to Federal Housing Administration-approved lenders; not every lender offers them. 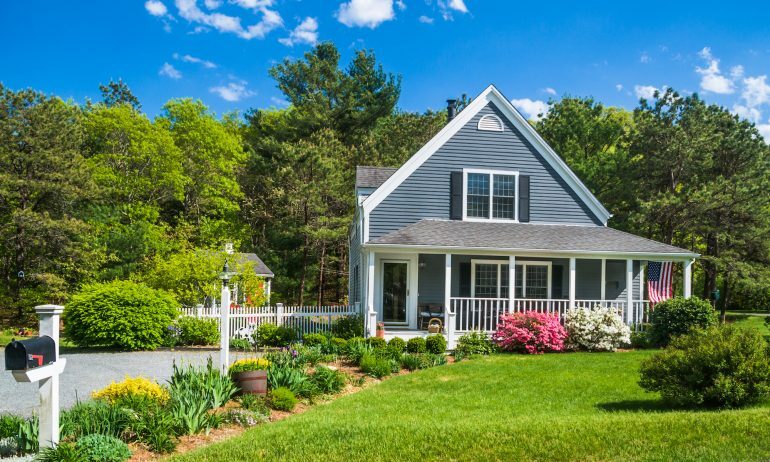 Qualifying details, interest rates and loan terms vary from one lender to another. Here’s how to find the best FHA mortgage lender for you. FHA is looking for borrowers with a credit score of at least 500. But if you want to get an FHA loan with a down payment as low as 3.5%, you’ll need a 580 FICO or above. 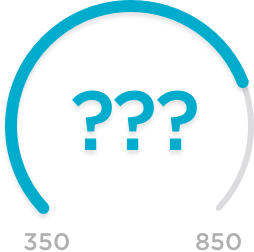 That’s just the first credit score hurdle: Lenders often tack on extra credit score requirements. 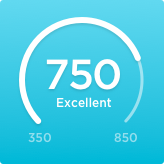 So even though FHA may be looking for a 580, a lender might look for 600, 620 or better. And FHA generally requires a debt-to-income ratio of 50% or less, but again, lenders can have even more stringent benchmarks. 2. Shop more than one FHA lender. You want to do this not only because one lender may be a bit more lenient in qualifying a borrower than another, but also because FHA mortgage rates can be all over the place. Lenders price their loans according to current market conditions, as well as mark up their interest rates due to business costs and profit targets. It’s like shopping for gas: One station may be much more expensive than a station right down the street. 3. Know the difference between FHA mortgage insurance premiums and lender fees. FHA-backed loans require mortgage insurance, to help cover the costs of loan defaults. FHA mortgage insurance premiums are uniform. You’ll pay the same premiums at Bank A as you will at Credit Union B. Lender fees are not the same from lender to lender. You’ll get an official loan estimate within three days after you apply for a mortgage. 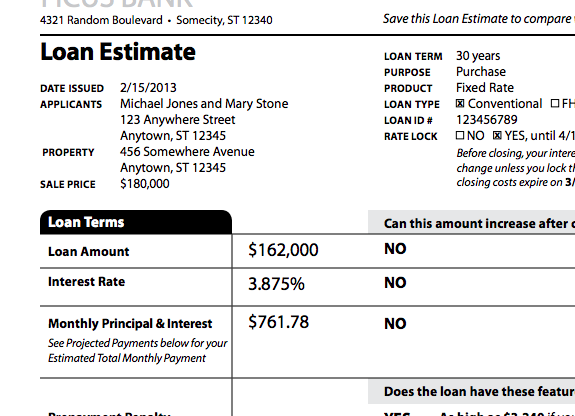 This is a standard, government-mandated form that you’ll get from each lender. It makes it pretty easy to compare the terms and fees each lender is offering. 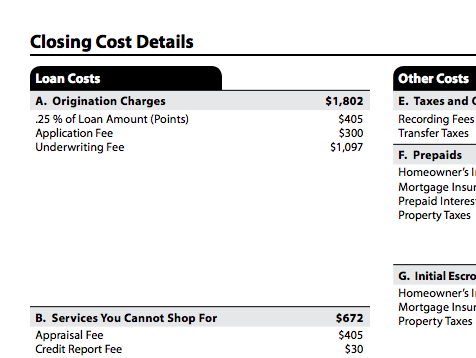 On the second page of the loan estimate, look for “closing cost details.” Then, under “loan costs,” see Section A, “origination charges.” That’s where you’ll find each lender’s total fees. In this example, the first charge is labeled “.25% of loan amount (points).” These are discount points, which are purely an option you can take or leave to lower your loan’s interest rate. The “application fee” and “underwriting fee” are lender charges. You may see all kinds of fees here, with all kinds of names. But other than discount points, lender fees are not a good thing and should be negotiated. An upfront FHA mortgage insurance premium is shown in Section B, “services you cannot shop for,” or in the “other costs” column. 4. Look for the APR. Another way to consider how much you’re paying in fees is to do a head-to-head comparison of annual percentage rates among lenders. Lenders make money by either charging you fees — such as origination fees, application fees and processing fees — or by building their profit into the interest rate you pay. That’s why you want to consider your payment interest rate as well as your all-fees-included APR. Use NerdWallet’s mortgage APR calculator to help you see the difference between interest rate and annual percentage rate. 5. Find the right FHA lender for your situation. Some lenders are built for an online experience, while others are best suited for face-to-face service. That’s why we’ve broken down the best FHA lenders in a variety of circumstances. Check out our complete list of the best FHA mortgage lenders by category, or browse our short list below. These lenders are among the FHA leaders when it comes to loans for first-time home buyers. Trade in the pile of FHA paperwork for secure uploads and email updates. If you have a short credit file, these lenders will consider nontraditional credit, such as utilities and rent payments.